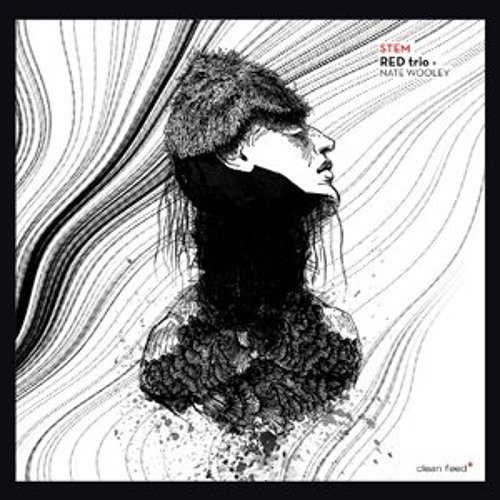 Second track from RED trio latest album "Stem" with Nate Wooley on the trumpet. Released 13th March 2012 on Clean Feed. Nate Wooley (t) Rodrigo Pinheiro (p) Hernâni Faustino (db) Gabriel Ferrandini (d) "The history of improvised music is full of successful and even magical first encounters, but more common are the occasions in which the musicians don’t have the hability, or the possibility, to find bridges of compatibility among themselves. Even when we’re in presence of great players, it simply doesn’t work. The encounter between American trumpeter Nate Wooley and the Portuguese Red Trio (Rodrigo Pinheiro, Hernâni Faustino and Gabriel Ferrandini) was one of those blessed by musical chemistry. They started to play in a concert right after meeting each other and the building trembled. After that, they recorded this CD and had other performances together, and in every occasion the music was magnificent. In his liner notes, Wooley writes about improvisation as an “utopian art practice”, considering that, this time, they were very close to achieve the ideal degree of a really “democratic social structure”. So, what you have here is a rarity… Use it as such." sounds like fun, really great dialogue! @pergardin: I'm glad you liked it, Per.